What is Anycast DNS and how does it work? For many years already, the Unicast protocol has been outdated for the purpose of fast and secure DNS. It can’t manage with massive DDoS attacks, can’t handle load balancing in different locations, and it is quite slow for a global presence. But don’t get desperate, a new technology is there to help you out. 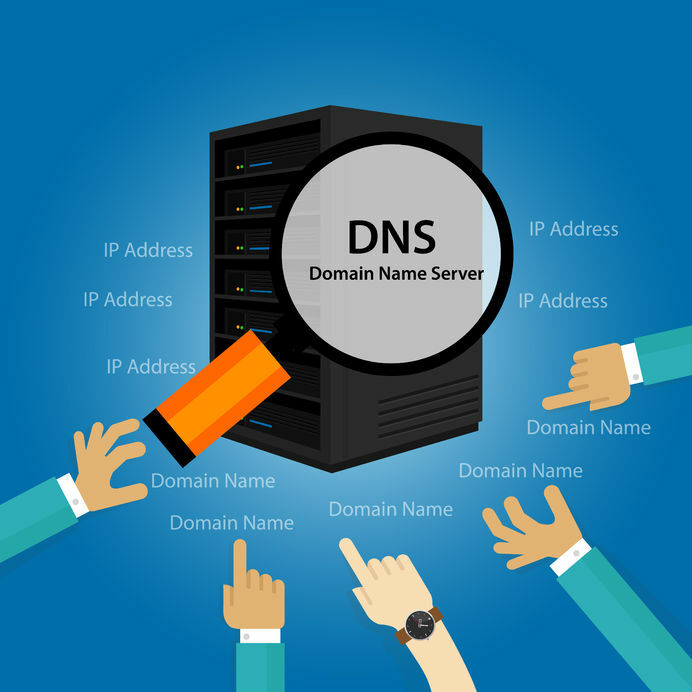 So what can you use to provide fast and reliable DNS? Anycast DNS is here to step in. It is by far superior technology! It reduces latency, give extra security and minimize downtime.